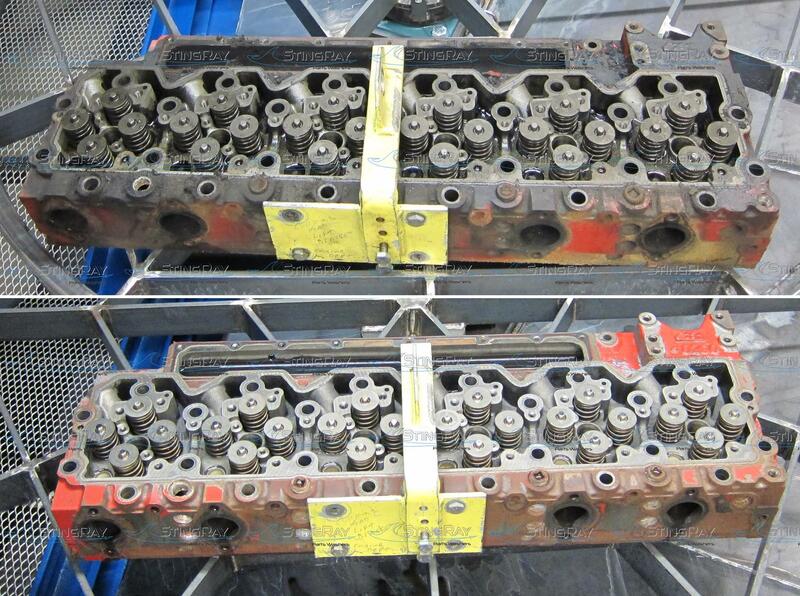 Cleaning diesel engine blocks of all kinds is a common application for StingRay Parts Washers.StingRay Heavy-Duty Parts Washer configurations are available for all diesel engine applications including repair, maintenance, overhaul, rebuild and renovation of different parts and components of locomotives. 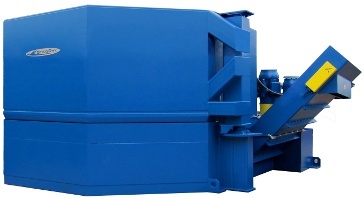 A StingRay parts washer configuration is capable of removing carbon, paint, gasket material, oil and grease from blocks, pistons, connecting rods, cylinder heads and cylinder liners, turbo parts, blowers gear case covers and traction motors. 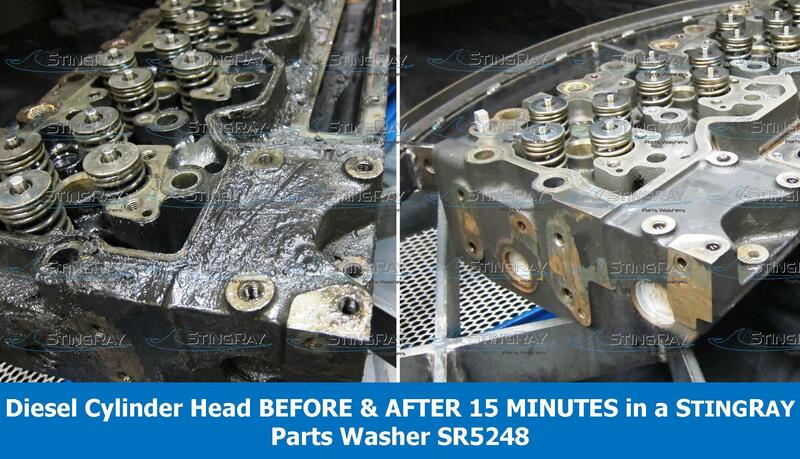 High power density and the power wash process clean to standards not possible with jet spray washing used in other washing equipment. Our heavy-duty systems are used in many 24/7 applications and withstand the rigors common in the rail industry. Block Journels Before & After washing. "Click image for larger view." 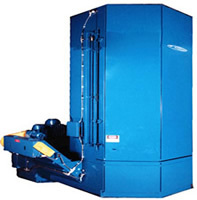 The StingRay diesel engine block washer cleans a 20 cylinder EMD engine block. The 170 HP pump system and Power Kleen I detergent operating at 180 degrees, easily removes oil, paint and other contaminants assuring our customers quality restored and remanufactured EMD diesel engines and related equipment. Average cleaning cycle is less than 1 hour. Many Cat dealers are using this parts washer for the Long block program for Caterpillar 3204, 3304, 3306, 3520, C-175 and other engines. Railroad Crancase Washed. "Click image for larger view." Detailed area of the block that are completely clean. "Click image for larger view."